Ramiro Guzman Landscaping provides complete landscape design and lawn maintenance services for both residential and commercial clients. RGL serves customers throughout the Chicago southwest suburbs. Ramiro Guzman Senior, the company’s owner, has been working in the landscape field for 30+ years. 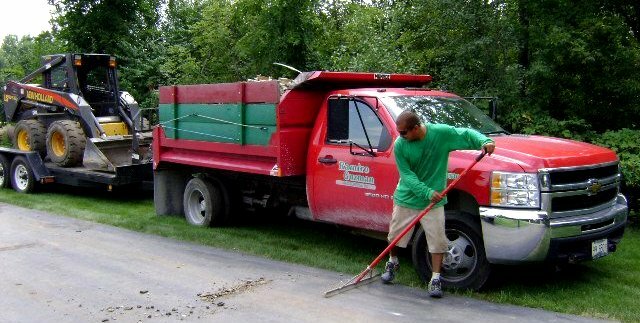 His company, Ramiro Guzman Landscaping, has been in operation since 2006. The business is family owed and operated. Ramiro’s wife, Grace, runs the front office, and Ramiro’s son, "Tony," acts as the company’s chief landscape designer and general manager. The business started with just 2 people, Ramiro and just one worker, and a single truck. Today the company has grown with more than 25 workers on staff and a fleet of 10 vehicles. 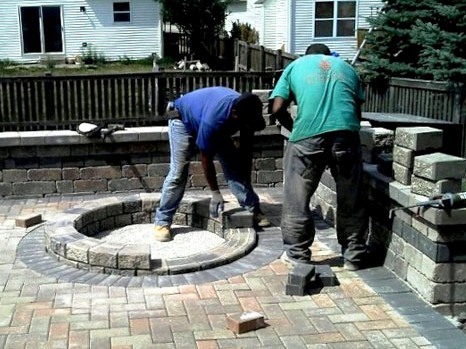 The company is big enough to tackle any large residential or commercial landscape job.